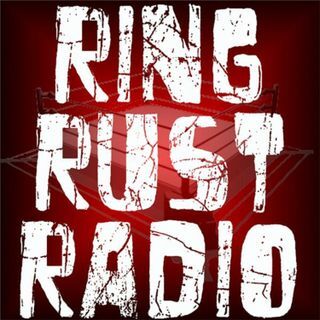 Catch Ring Rust Radio's Exclusive Interview with former WWE Hall of Famer Hacksaw Jim Duggan! Plus, Full WWE Battleground Preview and Predictions. Also, WWE Raw Review, Dirtsheet Busters, NXT, Lucha Underground, Ring of Honor, TNA Impact Wrestling and Indy Wrestling Minutes, Season 9 Fantasy Standings, Fan Emails and much more!